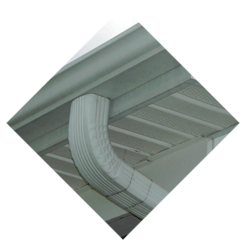 Searching for gutter installation in Jefferson Township NJ? 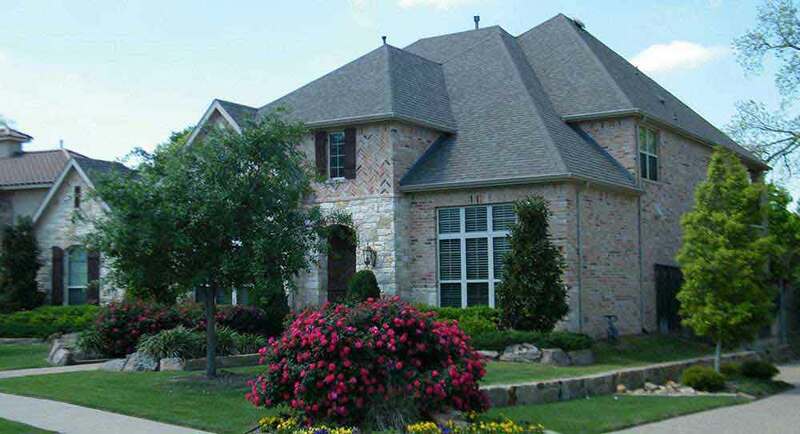 American Eagle Exteriors is just the company you have been looking for. The fact that we’ve been serving the local area for years means that American Eagle Exteriors is in an ideal position to know the best way to best match your home with the ideal gutter system or siding. Spring time is capable of bringing moisture and debris that is capable of resulting in damage to houses which do not have the proper siding and gutters in place. The liability that can result when gutters are siding are old and need repair is substantial, and something vital to take into account when you want to make certain costly damage does not occur. 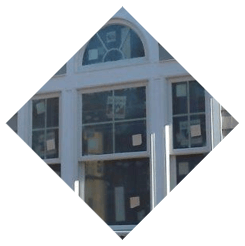 American Eagle Exteriors is able to help if you need replacement siding because of years of wear on your present siding or you need installation of new siding in Jefferson Township NJ. 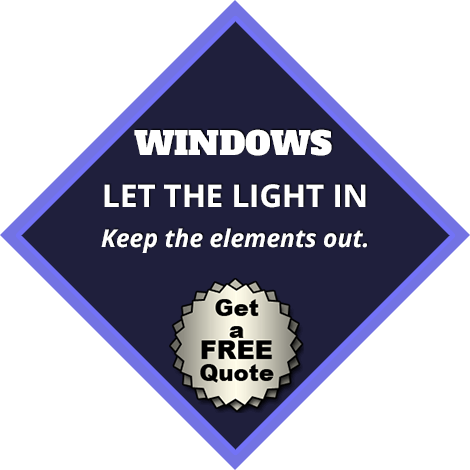 We are a full service siding contractor in Jefferson Township NJ, and to us, that means supplying outstanding service from the very first moment we speak to a customer. We’re additionally going to walk you through your choices when it comes to siding brands and gutter types in addition to correctly and flawlessly installing your new gutters or siding. For whatever your personal requirements happens to be, the experience we’ve gained will allow us to determine exactly what will be best. 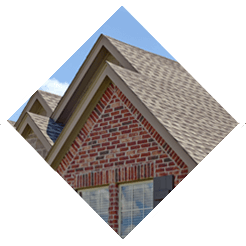 Whether you’re in need of fiber or vinyl siding, one of the skilled professionals at American Eagle Exteriors will be able to assist you in figuring out your specific requirements. 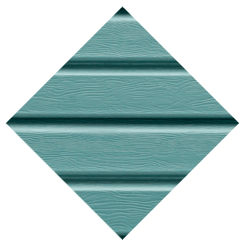 In regards to brands, we additionally provide a broad assortment of high quality choices, which includes Azek siding. 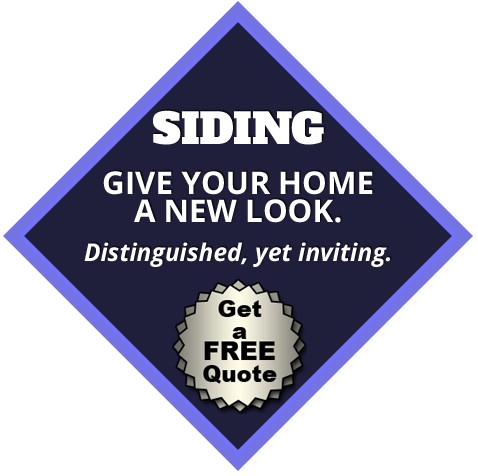 Are you interested in fiber or vinyl siding in Jefferson Township NJ for your home? There’s no need to turn anywhere else. When you’re in need of gutter installation in Jefferson Township NJ, American Eagle Exteriors is one of the best choices you’re capable of making. If you need gutter repair or you’re in need of a whole new gutter system installed, American Eagle Exteriors is the company to contact. An important part of keeping your home safe from water damage this spring is your gutters. Water won’t be able to drain away from the house efficiently if debris like branches and leaves are clogging your gutters. This can lead to flooding and other risks. Professional gutter cleaning in Jefferson Township NJ from an experienced contractor is the best way to prevent this from occurring. If you make American Eagle your top choice for gutter service in Jefferson Township NJ, you won’t have to be worried about your gutters throughout your house’s entire lifetime. 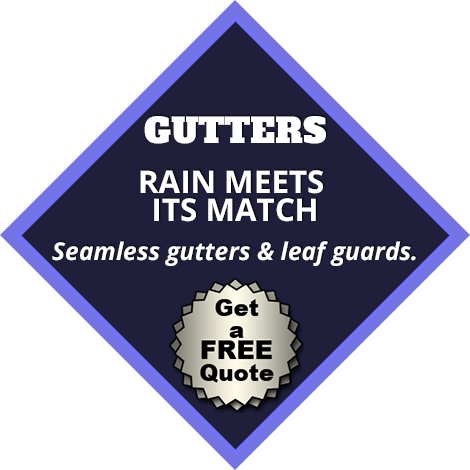 Gutter repair and installation are both included. Whenever there’s an issue with your seamless gutters there’s only one company you’ve got to contact: American Eagle Exteriors. Keeping your property safe from water damage means making sure your gutters and siding are working the best they can. 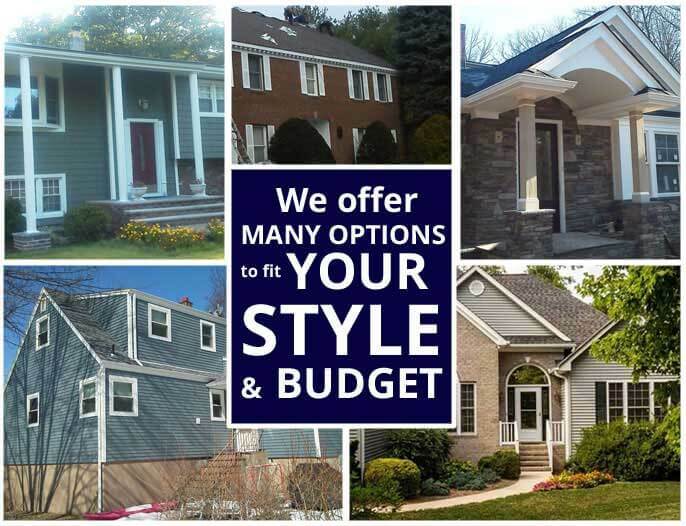 American Eagle Exteriors is standing by to meet all your needs, whether you are in need of new fiber or vinyl siding or gutter repair in Jefferson Township NJ.